Don’t just watch the pros this week-end: play the same course they do right here at Silver Tee! 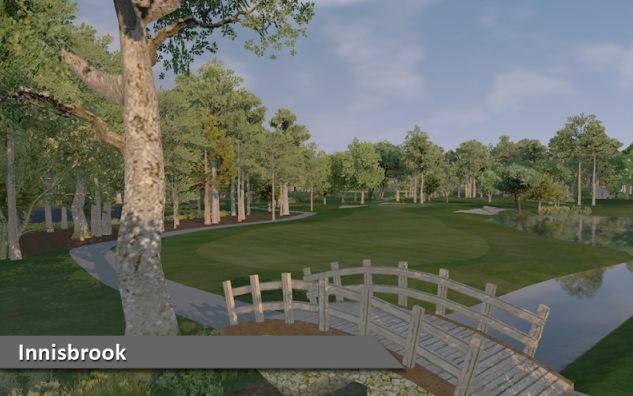 A favourite among PGA golf professionals, the featured course this week at Silver Tee is the Copperhead Course at Innisbrook. This course plays host to the world’s greatest golfers during the PGA tour’s annual visit for the Valspar Championship. You’ll love the tree-lined fairways and rolling terrain that defines this lengthy course. 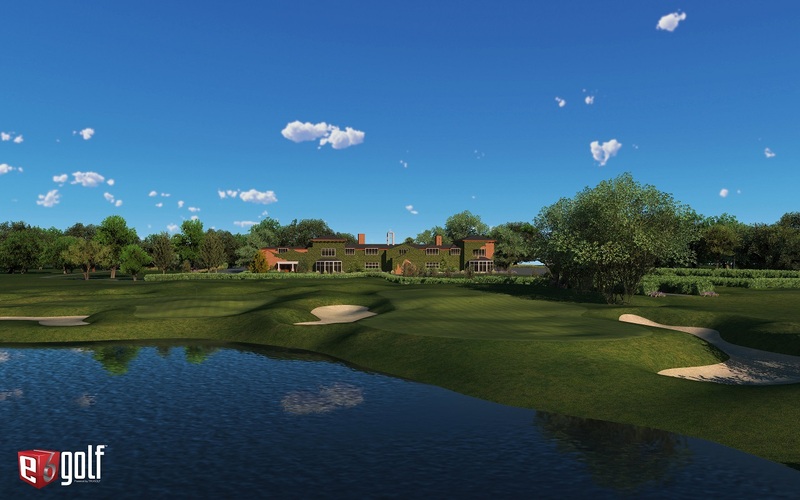 The Frankfurter Golf Club, located in Frankfurt, Germany is our final featured golf course of the 2019 winter season… and we’re ending on a high note! This is one of Germany’s top-rated golf courses, with a beautiful, tree-lined, park-like layout. 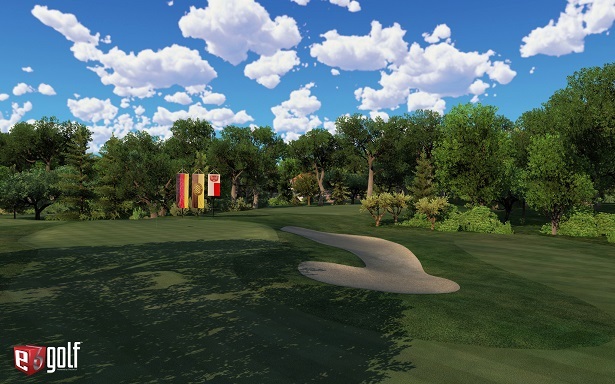 Enjoy this challenging and satisfying course this week at Silver Tee! Ranked as one of the top 100 golf courses in Scotland, this Jack Nicklaus designed course was the venue for the 2014 Ryder Cup. You’ll love the lush views of the Scottish countryside, but don’t let that distract you! This beautiful course is a lengthy challenge. You don’t need to be in the fall golf leagues to enjoy this awesome course – you can enjoy this featured course anytime, virtually and indoors at Silver Tee’s – just ask to play Glen Eagles – The Centenary Course! Featured Indoor Course – A Real Challenge! The Belfry – One of the toughest indoor golf courses here at Silver Tee is our featured course of the week. With its inland links appearance, this championship golf course presents a unique challenge thanks to hard and fast running fairways, undulating greens, severe run-offs and its 70 strategically placed cavernous bunkers. Bandon Dunes is true to the spirit of Scotland’s ancient links. Here, players immerse themselves in the traditions of a timeless game and the grandeur of Oregon’s rugged coast. Sweeping, untamed shores stretch for miles. Primeval grassy dunes roll to the sea. Golfers of all skill levels will love this beautiful tract. 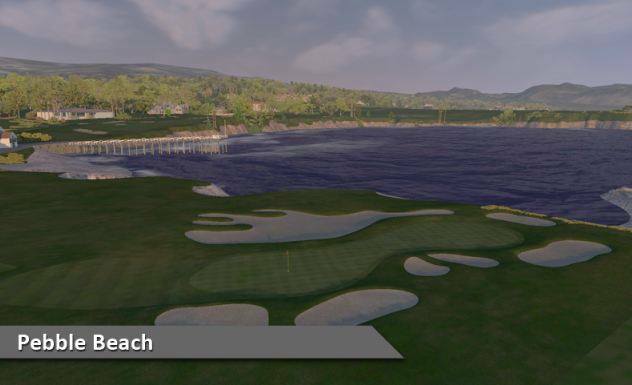 Pebble Beach – A Classic Course! 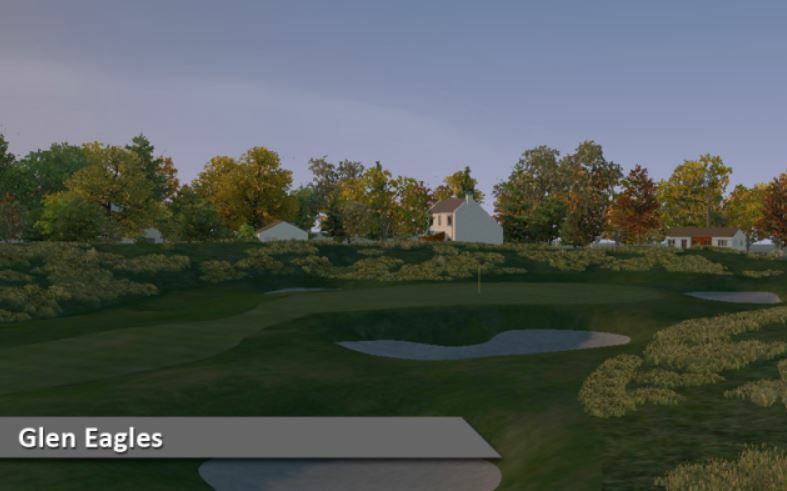 PGA Tour Pros, an entertaining amateur field and our league players are giving it their all this week at the world famous Pebble Beach… and you can too, anytime – at Silver Tee’s Virtual Gaming Centre. 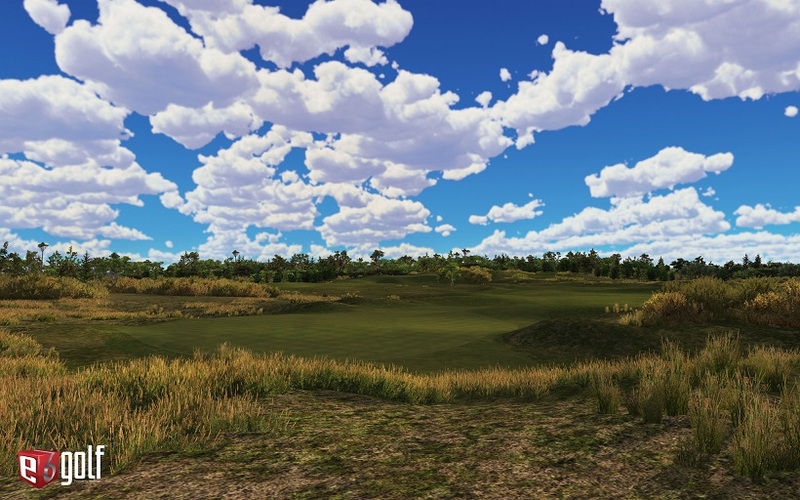 Experience the most photographed hole in golf, add in a little wind to make it feel realistic, place your bets against your golf mates and enjoy the round! Super Bowl Specials from Shots & Slices! 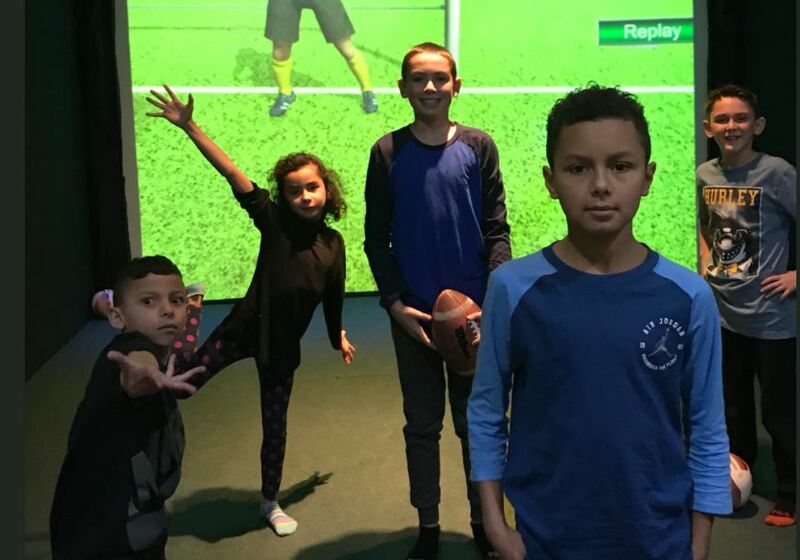 HALF PRICE indoor golf and virtual games/sports start at 5pm! 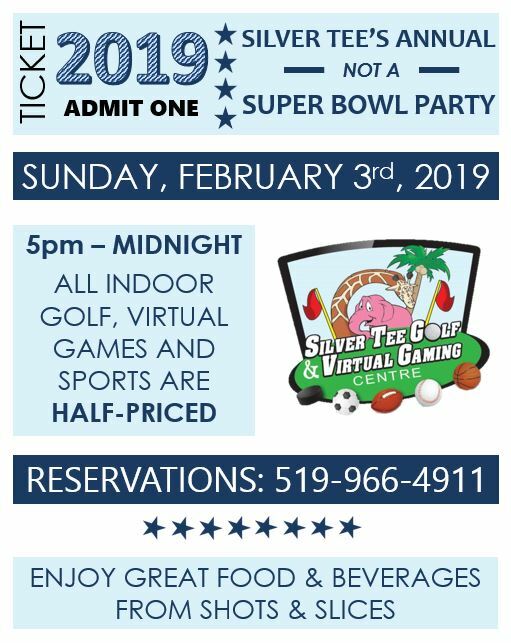 See you this Sunday at Silver Tee!